We help everyone get back to life! 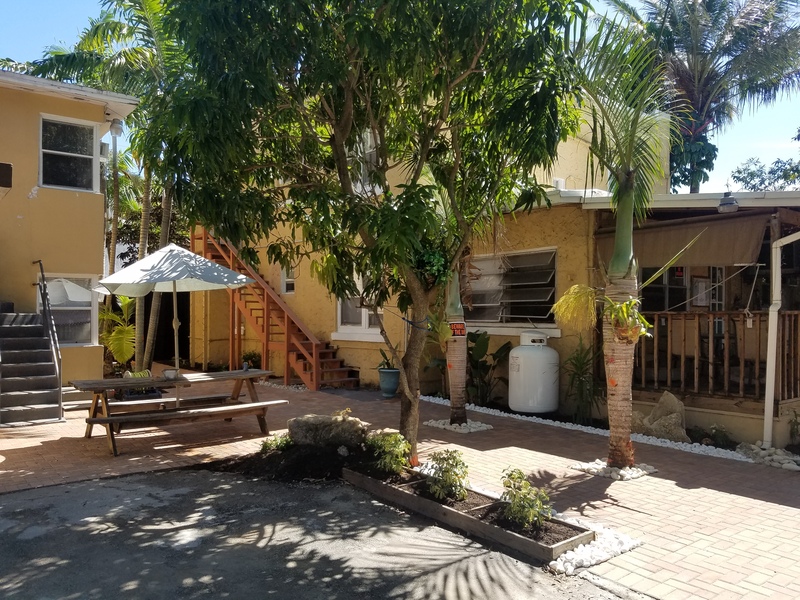 Since April 1, 1999, Little River Recovery House, a not for profit organization, began as a special needs transitional housing provider for the previously homeless and the indigent and is committed to those who are in recovery from alcohol and drug addiction. 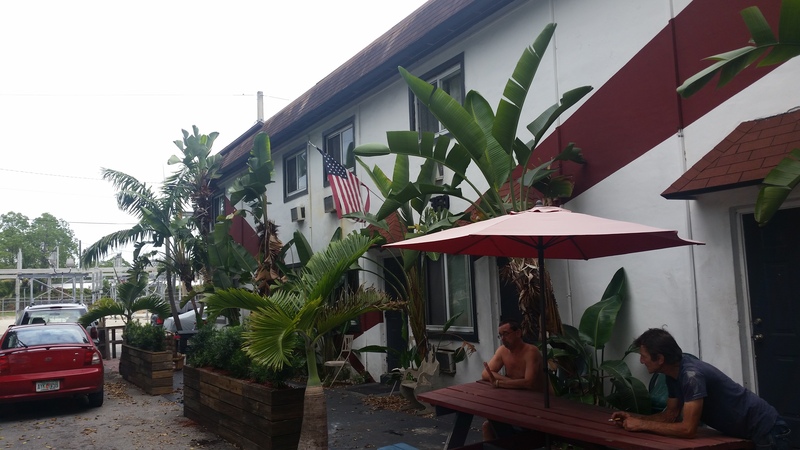 Its primary goal is to serve as a healthy and supportive transitional housing program for those in recovery. 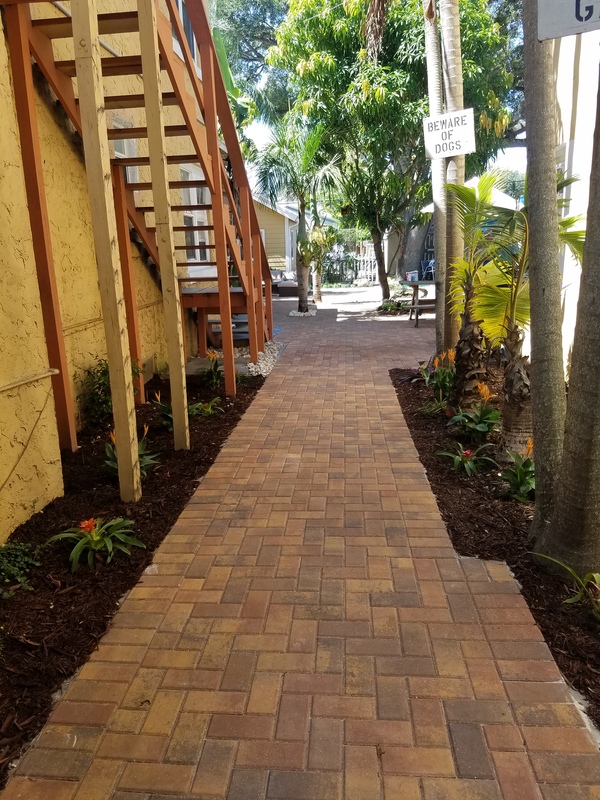 We are a clean and sober living facility! 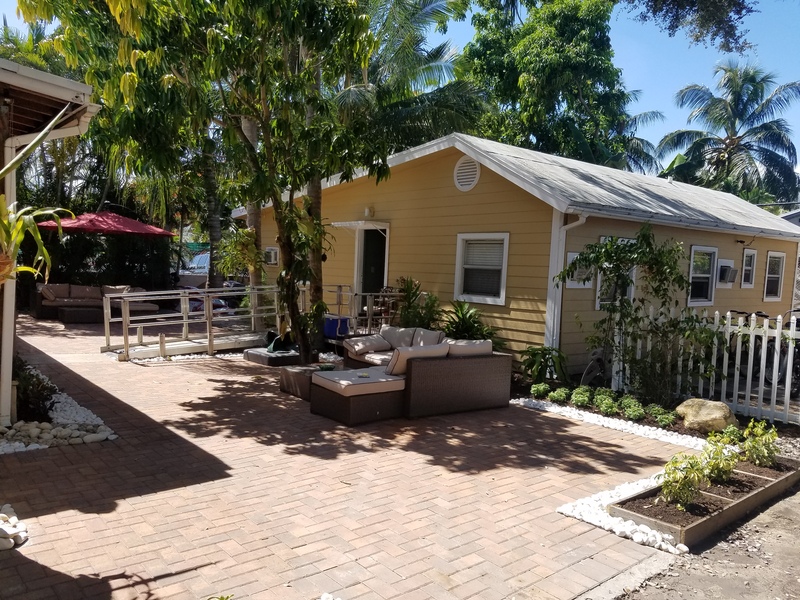 We are not licensed as a 3/4 or 1/2 house and are not a treatment program and offer no professional services, we are strictly a transition living facility. We have Monthly rates they are typically equal to 4 weeks of rental. There is a $100 move-in fee required with every room -- and 2 weeks up front minimum. 100% of your donations goes towards the helping of homeless Veterans. Make a differance and help a Vet in need, make a donation today! 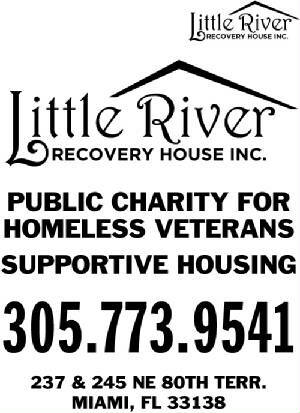 Little River Recovery House is conveniently located close to all forms of public transportation. Our location is one block away from access to all main public transit routes. Easy access to buses going to metro-rail is included on the main route traveling East and West on 79th Street as well as Biscayne Blvd. 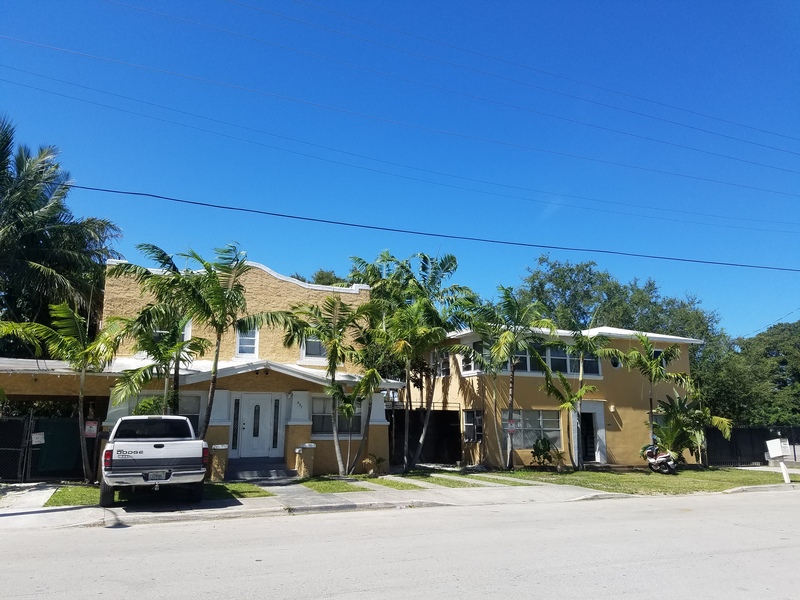 Along with the accessibility to transit, residents will have easy access to recreational facilities and to parks located on NE 2nd Avenue, Biscayne Blvd., and a direct bus route to Miami Beach. Little River Recovery House is accessible to all persons with disabilities. The house has appropriate wheelchair ramps and accessibility. Residents have the ability to shop at several grocery stores, pharmacies, and neighborhood stores in the area.